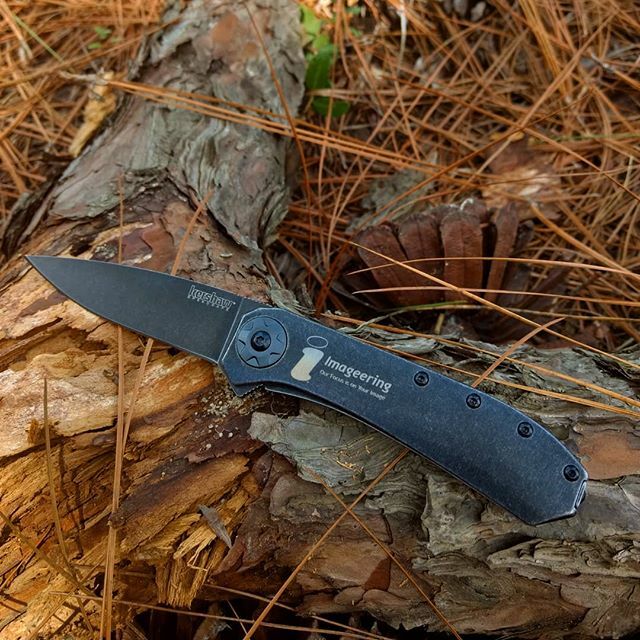 Kershaw Amplitude 3.25 Blackwash knife 3871BW. The Amplitude now has a longer blade at 3.25 inches. 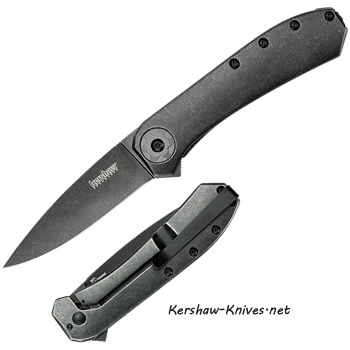 Designed by Todd Rexford and Kershaw, they have put together this ultimate knife for you. It has the black wash finish on both sides of the blade and the handle, this helps to reduce noticing the everyday scratches. The blade is made of 8Cr13MoV steel, 3.25 inches long, drop point and sharp as ever. The handle is made 410, with the black-oxide BlackWash™ finish and measures 4.1 inches. Black wash pocket clip can be changed from left to right carry. SpeedSafe ® assisted open and flipper. Frame lock design. Let the Amplitude get it done for you.